← The 2015 Chicago Auto Show is the place to see the hottest cars in the U.S.
2015 Subaru Impreza. Would you buy it? I was impressed! 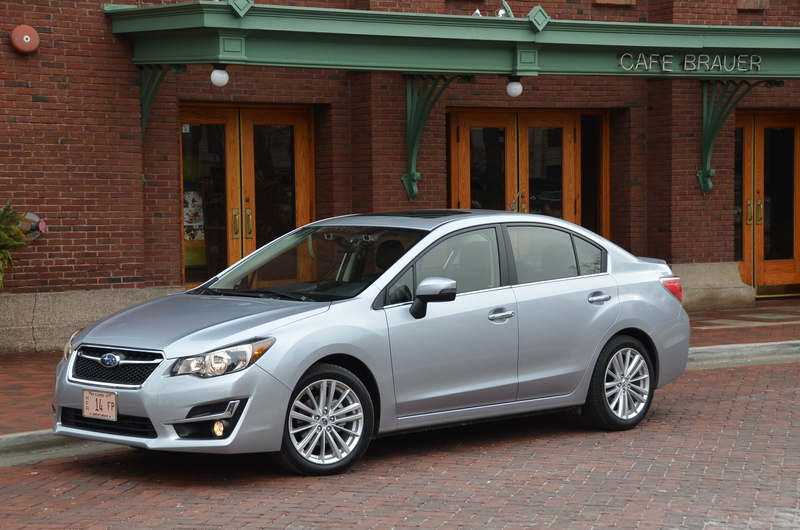 The 2015 Subaru Impreza is about the lowest priced all-wheel-drive car you can buy. Great for Chicago winters and also getting you safely out of the city and around the winterland countryside on your weekend escapes. Read my review here and decide for yourself if the Impreza is worth a look on your next car buying spree. This entry was posted in automobiles, new car review. Bookmark the permalink.